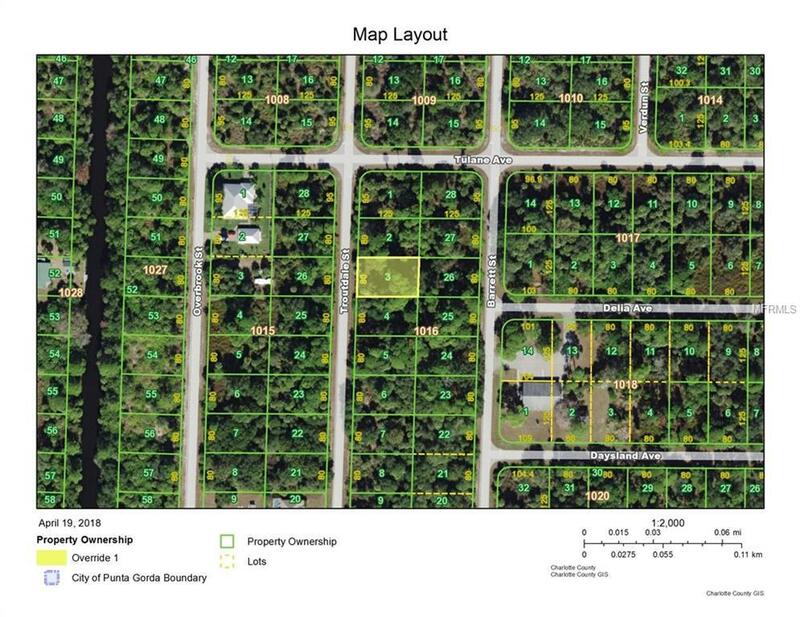 Wooded building lot in the hub of Port Charlotte. Short travel to nearby Regional Town Center Mall and local shopping, restaurants and the Tampa Bay Rays Spring Training Facility. Also a short ride to Myakka River fishing Gulf beaches. This is the one. Listing provided courtesy of Century 21 Sunbelt Realty.